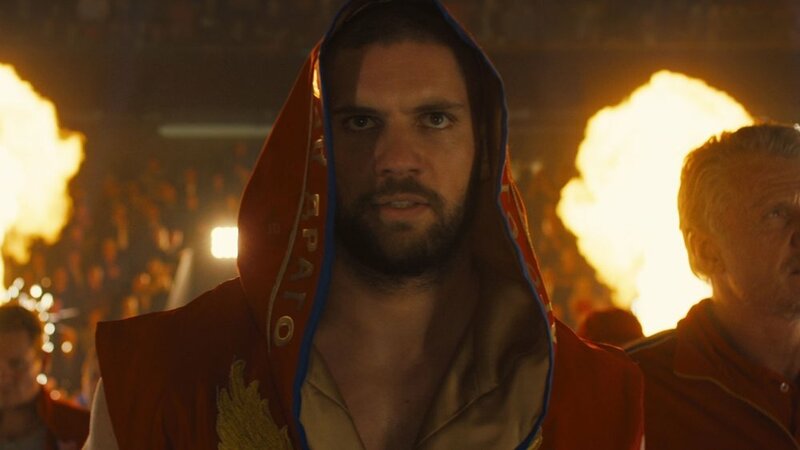 We’ve got a new promo spot for you to watch for Creed II that introduces us to Ivan Drago’s son Viktor (Florian “Big Nasty” Munteanu). It makes a point of showing you how terrifying the character is! Beating Viktor is not going to be easy for Adonis Creed (Michael B. Jordan) because is looks like Viktor is going to pummel him in the ring! As you’ll see in this video, he’s a monster! You know what would make this movie unique? If Adonis lost the big fight at the end. After all, sometimes we can’t win them all. But, I’m sure that Adonis will beat him. I don’t know how, but he will. The film was directed by Steven Caple Jr., from a script written by Sylvester Stallone and Cheo Hodari Coker (Luke Cage). The movie also stars Stallone, Dolph Lundgren, Tessa Thompson as Bianca, Phylicia Rashad as Mary Anne, Wood Harris as Tony ‘Little Duke’ Burton, Andre Ward as Danny ‘Stuntman’ Wheeler, and Russell Hornsby as Buddy Marcelle. The movie is set to be released on November 21st. Great New Promo For CREED II Will Get You More Pumped Up For The Film!